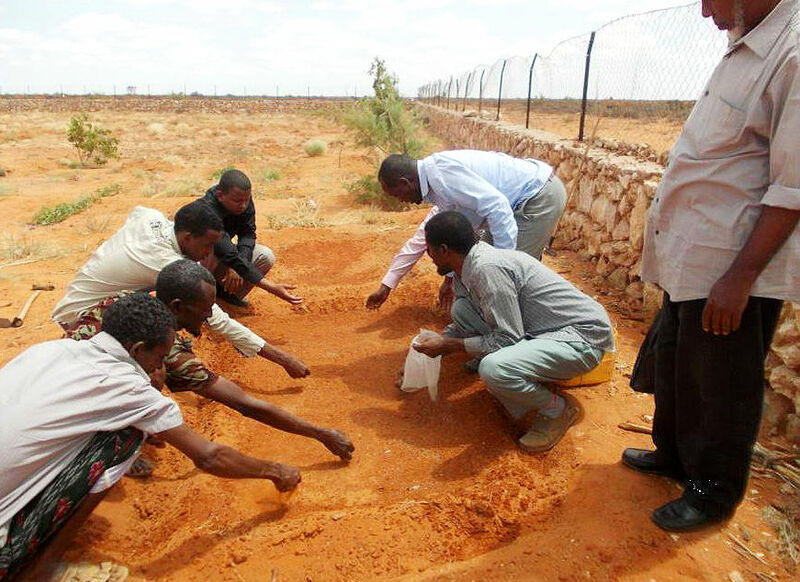 Together with its member organizations, the Finnish Somalia Network implements development projects in different fields and in different parts of Somalia and the Horn of Africa. 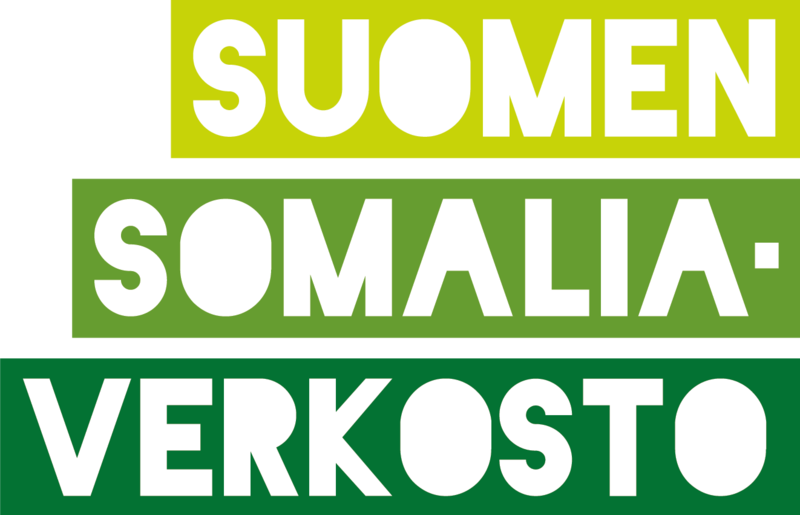 The Finnish Somalia Network aims to facilitate the work of the civil society for peace and development in Somalia. At the moment, the Finnish Somalia Network has three on-going joint projects. 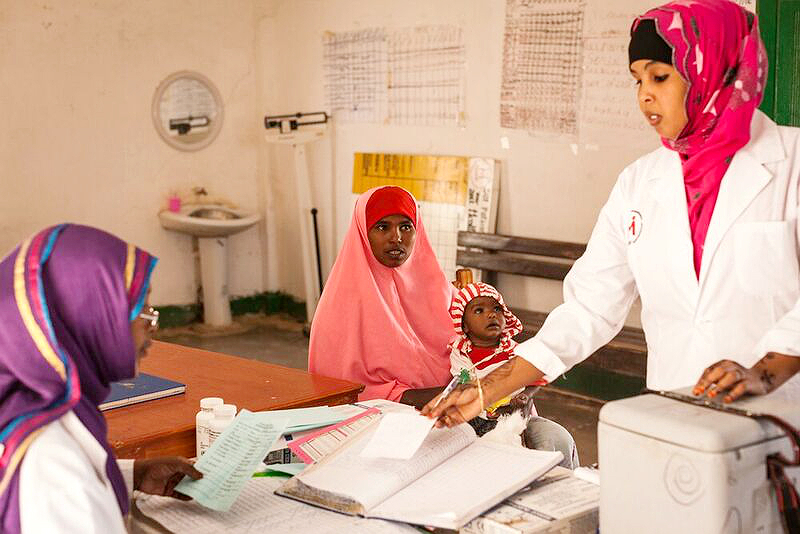 The long-term objective of both Sahansaho and Ramaad is to stop desertification in the project areas, and Hiil Hooyo aims to improve maternity and infant health by educating local healthcare workers and raising awareness on maternity health. 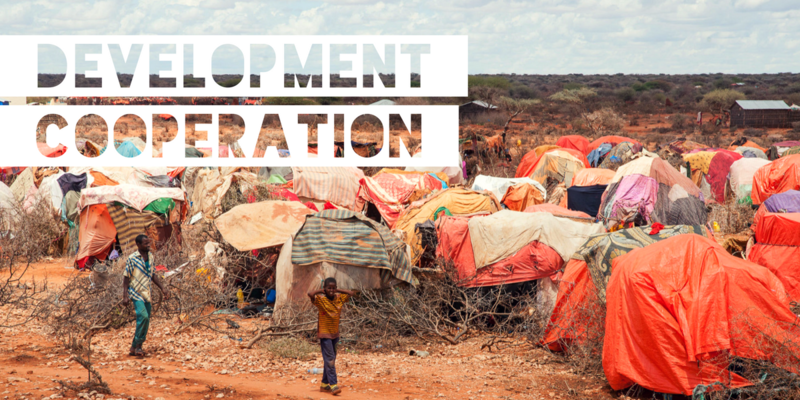 All of the projects have three local and three Finnish partner NGOs. Hiil Hooyo also engages Finnish polytechnics and local universities. The projects are funded by the Ministry for Foreign Affairs of Finland, while the Network with its Finnish partners are responsible for the self-financing. 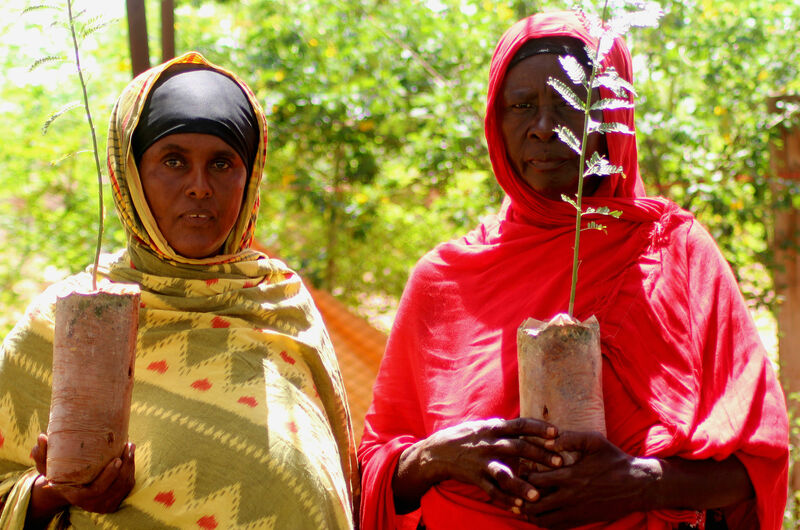 The Sahansaho project started in 2012, Ramaad in 2014, and Hiil Hooyo in 2017.